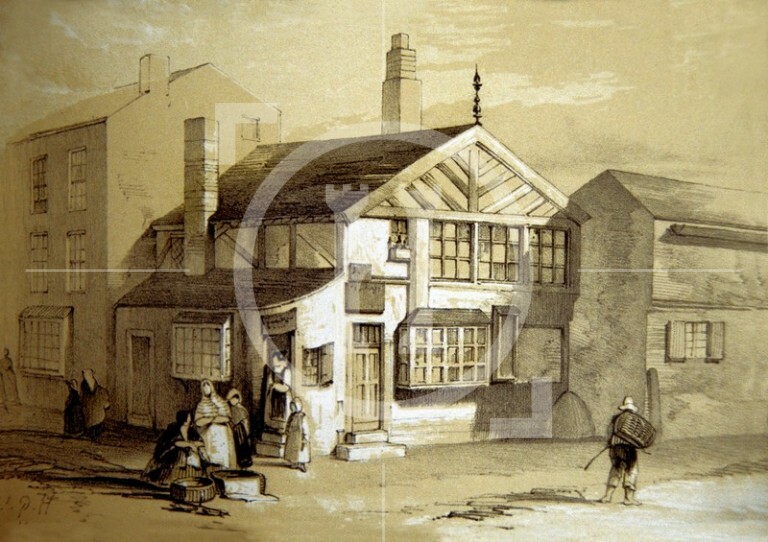 One of the earliest examples of the town's domestic architecture, Church Stile House stood in the north-east corner of Our Lady and St. Nicholas's churchyard. Taking its name from a stile, it was so called as early as 1650 when it had open fields to its south and east. Located at the address 1 Old Church Yard, it later became a public house kept by Mrs. Dorothy Jump during the early years of the 19th century.